Latham, NY – Vascular birthmarks, most commonly known as hemangiomas, are the most common birth defect of the skin in infants. People know them by their generic terms: strawberry, port wine stain, angel kiss, stork bite. Ninety percent of vascular birthmarks are benign and insignificant, however there are 40,000 babies born each year with vascular birthmarks that can become disfiguring, obstructive and life-threatening. 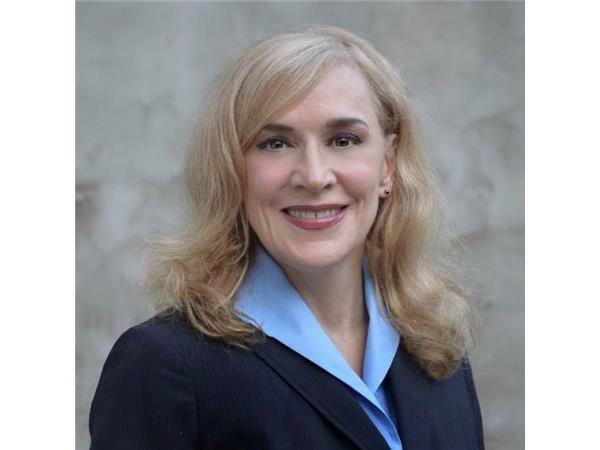 Dr. Linda Rozell-Shannon is the President and Founder of the Vascular Birthmarks Foundation. 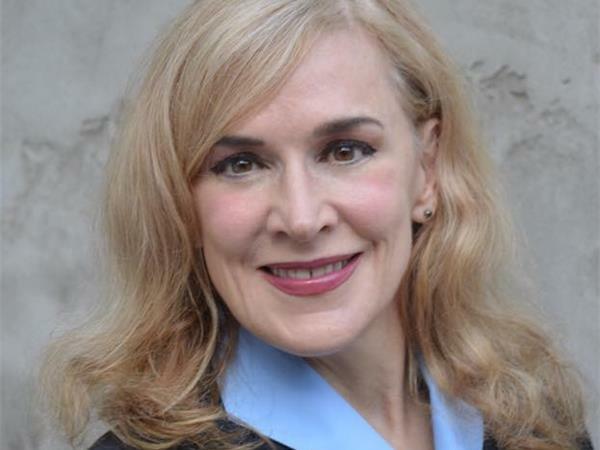 She is the world's leading lay expert in the field of vascular birthmarks. 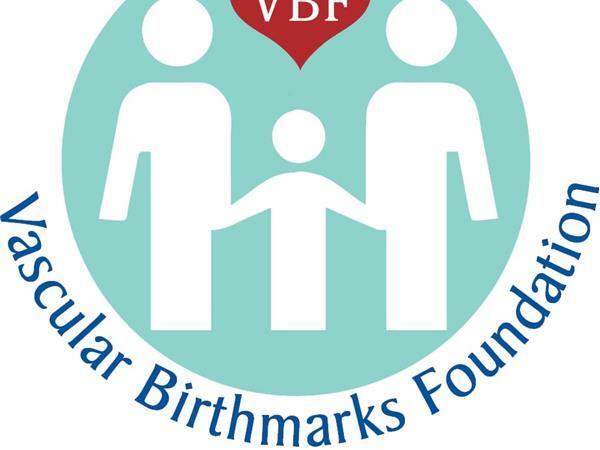 Since its inception, VBF has successfully networked thousands of children and adults into treatment, sponsored significant research, educated physicians and affected family members about the diagnosis and treatment of vascular birthmarks. In December of last year, VBF celebrated its 100,000th patient successfully networked into treatment. 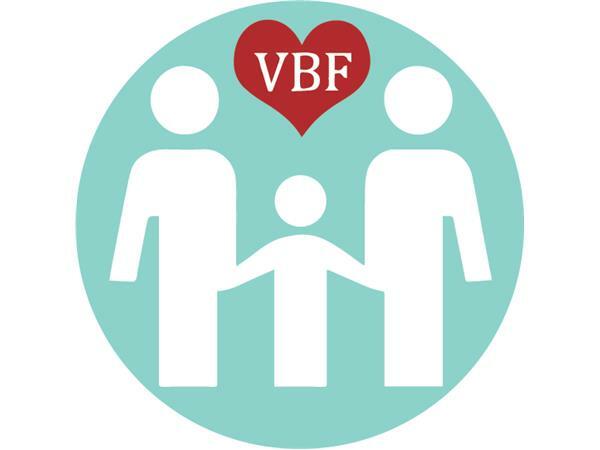 For parents, VBF is the first point of contact. 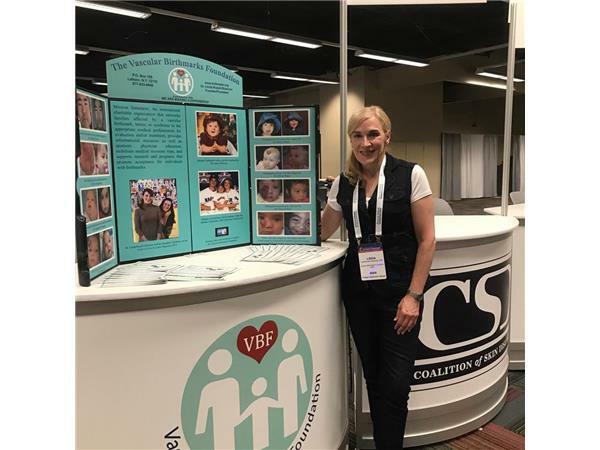 VBF’s website lists 40 physicians who are experts on hemangiomas and vascular malformations and they are available to answer questions from all over the world. VBF’s website receives three million visits each month.